Ever wanted an app to show lyrics of the song that is being played in your phone? get Lyrics Grabber The only Lyrics only app which even invented. Now grab your lyrics in a click! 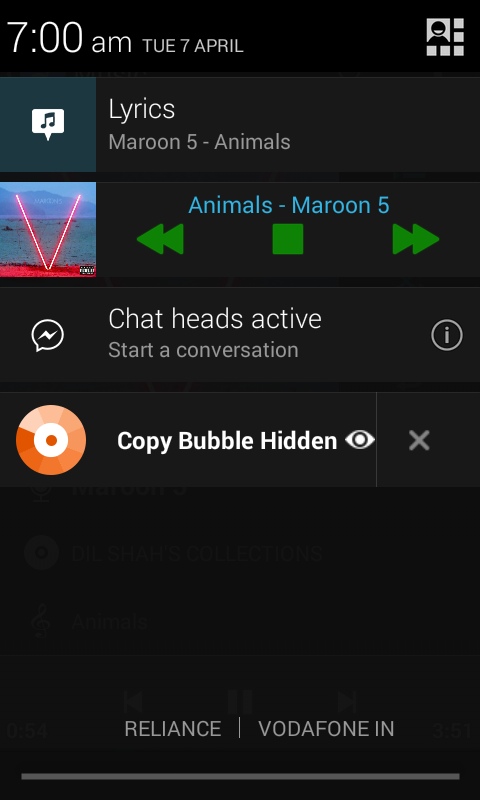 Then you can get lyrics from the notification window. This entry was posted in Android and tagged media, RareApps.